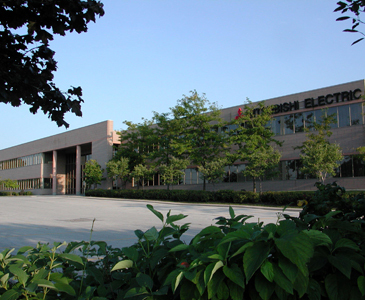 Canadian headquarters for all product divisions. 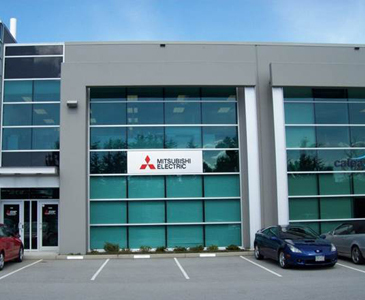 HVAC product sales and distribution serving British Columbia and the Yukon. 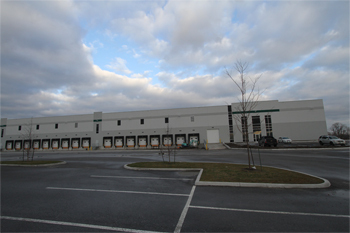 This central warehouse distributes our products throughout Canada. Please direct your inquiries to our Canadian Headquarters.